We’re sorry, but it appears that you are visiting our website using a web browser that is out of date or is no longer supported by Microsoft. © 2004-2019 Spa Terme Di Aroma. All Rights Reserved. Our Spring Revival special combines the rejuvenating skincare of our signature La Terme Facial with our relaxing and detoxifying Stress-Relief Neck & Shoulder Massage! Our La Terme Facial is gently purifying and uplifting and a great seasonal cleanse coming out of the harsh cold and indoor dry heat of winter. 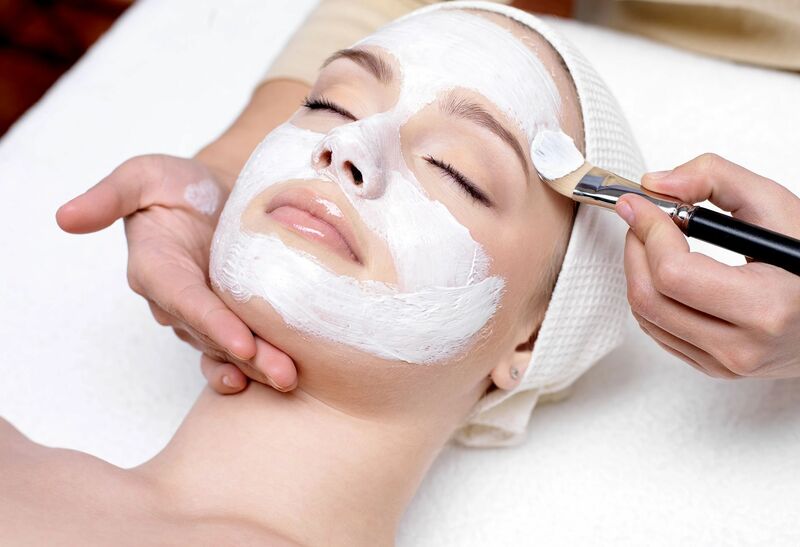 Your face is cleansed, exfoliated and massaged leaving you relaxed and radiant. Your skin will love you for it! Our Stress-Relief Neck & Shoulder Massage offers a relaxing Swedish massage to loosen tight muscles, soothe soreness and increase circulation in the neck, shoulders and lower back. Great for a quick tension release and to help loosen and detoxify your body! Complete your experience with a cup of our homemade hot apple cider and enjoy a quiet moment in one of our cozy lounges. Gift Certificates may be purchased during the month of April and used throughout the year. This special may not be combined with any other offers, specials or promotions, services may not be upgraded. Services are intended to be experienced together in the same visit in order to receive the special price. Spa Terme Di Aroma blends the enchantment of the old world with an alluring selection of aromatherapy skincare, massage and body treatments to calm the mind, soothe the soul and renew the spirit. We welcome you to relax and unwind as you relieve the stress and tension of everyday. Join us for a relaxing massage or facial, experience a spa package, browse our exquisite spa boutique or simply enjoy a quiet moment in one of our comfortable lounges. The pleasure is all ours.